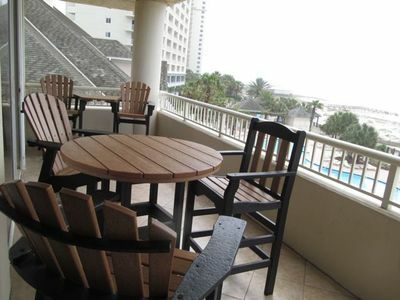 Our serene natural settings coupled with our relaxed way of life are unmatched along the Gulf Coast. 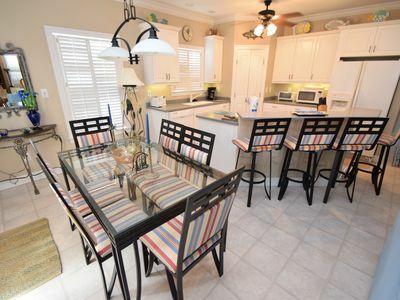 For example, this 5 bedroom and 4 bath home sleeps 14 in Gulf Shores. 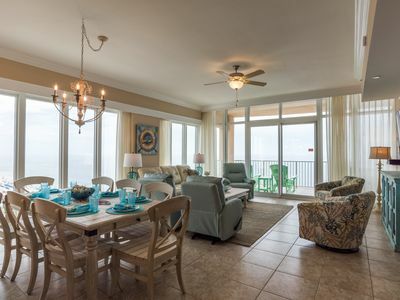 Relish your unique gulf front view while sharing some fun, sun and laughs with friends and family any time of year. 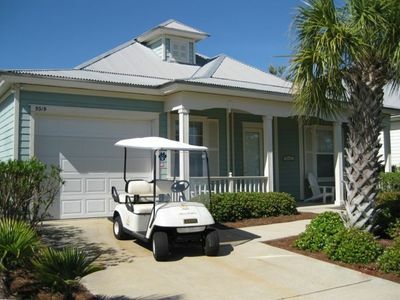 Please note the following details about this property: Stereo - Internet, High Speed, Wireless - Ice Machine - Deck - Parking - Outdoor Shower - Flights to enter - (6) DVD - Private Dune Walk Over - Monthly Rentals Allowed In Jan & Feb - New Construction -complete May 2012 - 3 Bedrooms Gulf Front - 3 Night Minimum Fall/Wint/Spring - Pet Friendly - MINIMUM AGE TO RENT: 25! 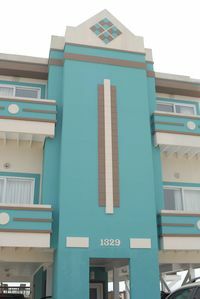 - Weekly Only (Sat-Sat) Summer - Bed Sizes: King,Queen,Twin,King,King,Sleeper Set,Twin,Sleeper Set. 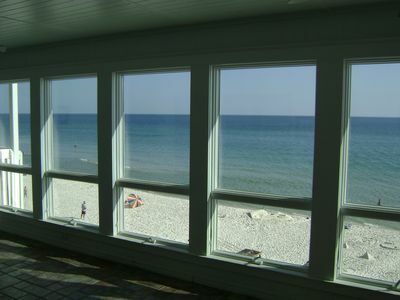 Our Beaches are What Dreams are Made Of! 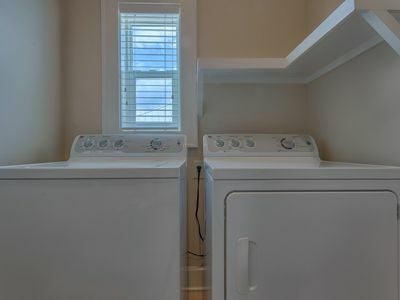 Book Your Beach Trip Today? 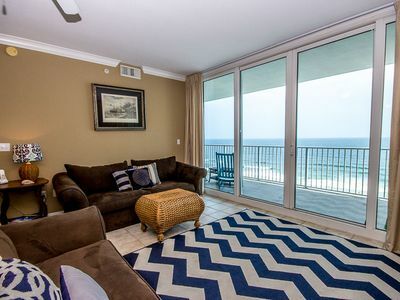 Skipper House- Come spend Spring break in sunny Gulf Shores! 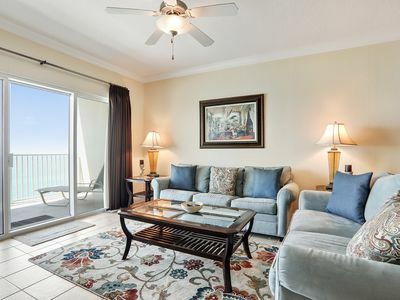 Whimsical Bay Front House with Rooftop Deck, Perfect for Star Gazing! 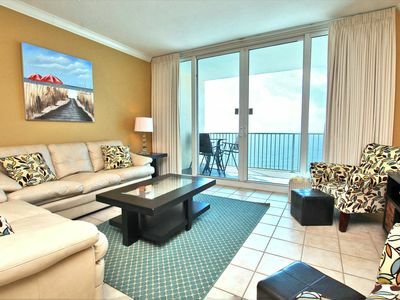 2 BR-2 Bath, Beachfront~Indoor/Outdoor Pools~Hot Tub! 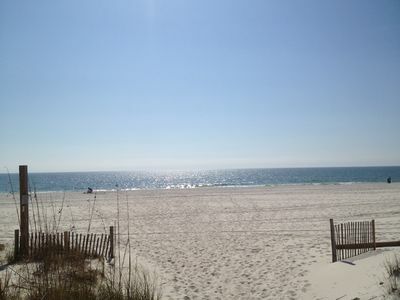 Heart of Gulf Shores! 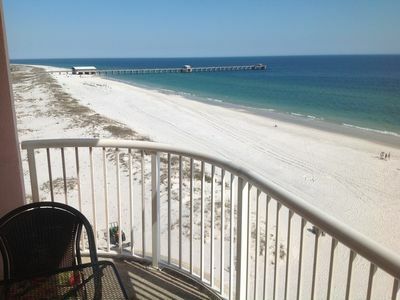 12th Floor 4BR Corner Unit at the New Phoenix Gulf Shores! Water Slide! !